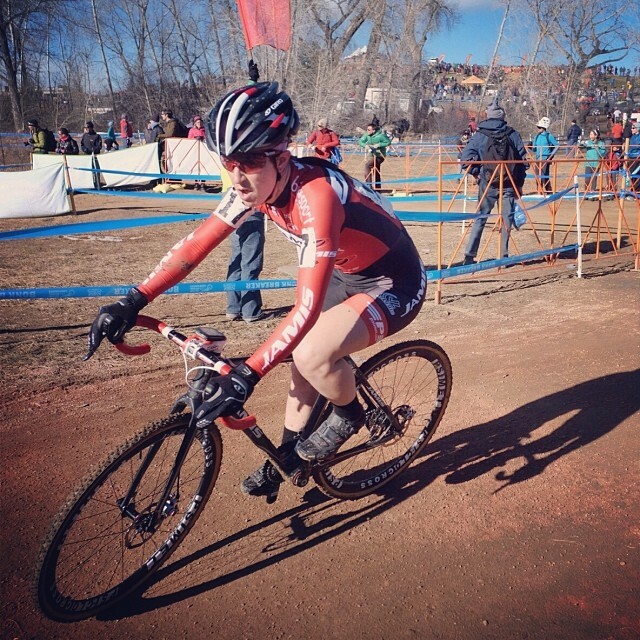 Jessica Cutler at Nationals in Boulder. Photo by Lori Brazel. Like many women in the American pro peloton, Jessica Cutler came to cycling fairly late. 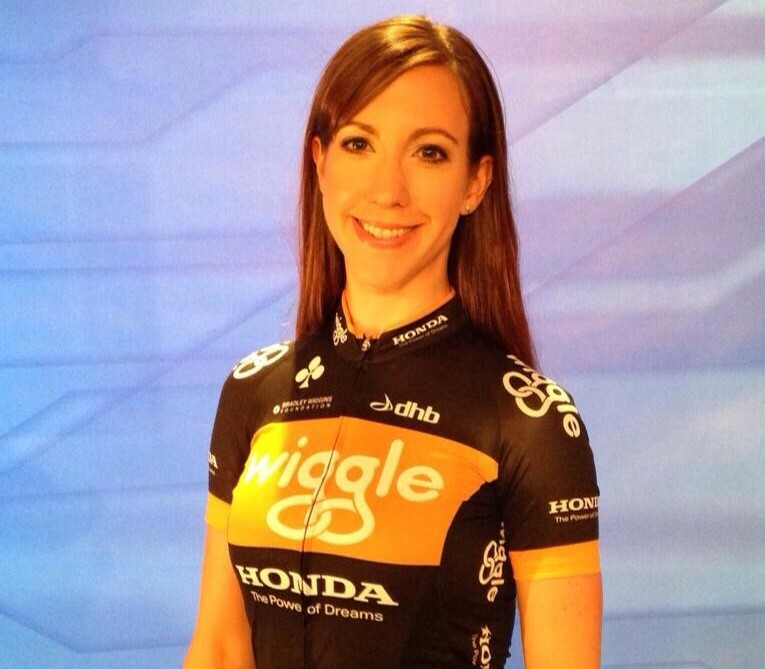 She didn’t really start racing competitively until her late 20s and signed her first pro contract at 32. She’s been making up for lost time over the last three years, though. The time-trial specialist has notched dozens of time trial wins and lots of top-5s and -10s in stage racing, cyclocross, and track. And–again like many of her pro-racer colleagues–she’s accomplished all this while holding down a job at home; in her case as a family lawyer. I sat down with Cutler in the weeks between the end of road season and the start of cross to talk about her race career, riding through injuries, balancing law work and cycling, the need for pro women to find outside financial support, the tough path to gender parity in cycling, and plenty more.